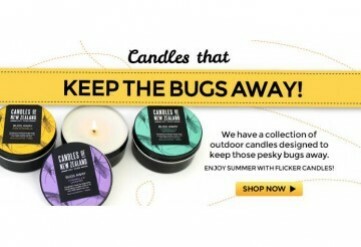 Our Bugs Away tins are the perfect table companion to help keep those pesky bugs away. 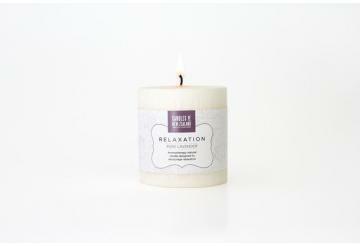 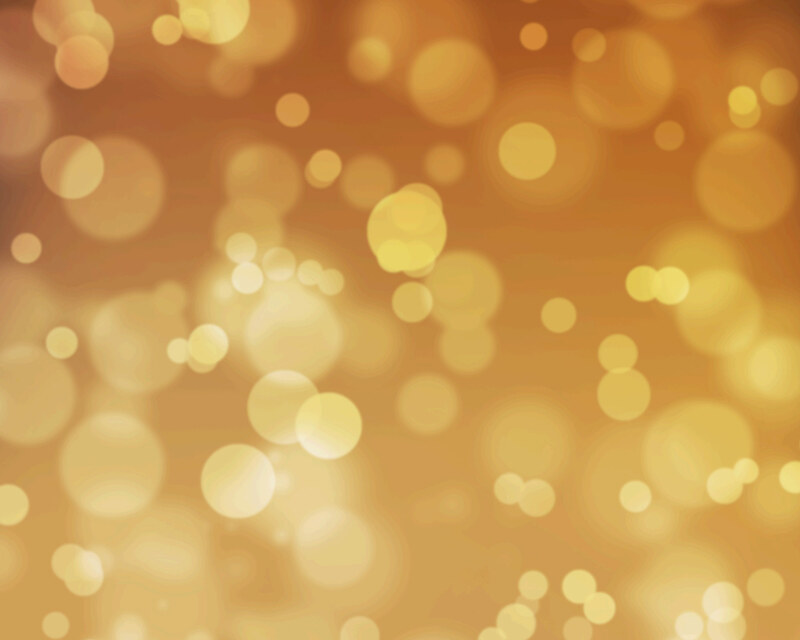 Each candle is made with 100% natural soy wax and a pure cotton wick. 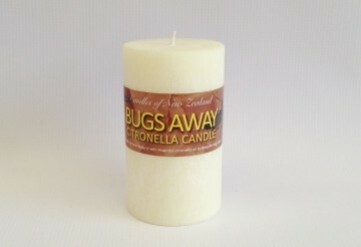 Perfect candles for camping or caravanning too. 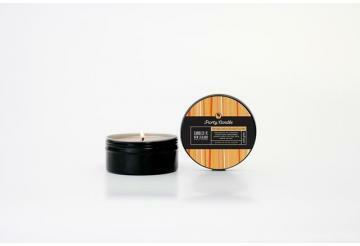 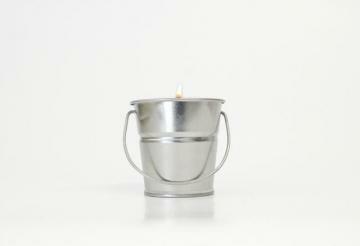 This candle tin is fragranced with pure Citronella - great for deterring mosquitoes. 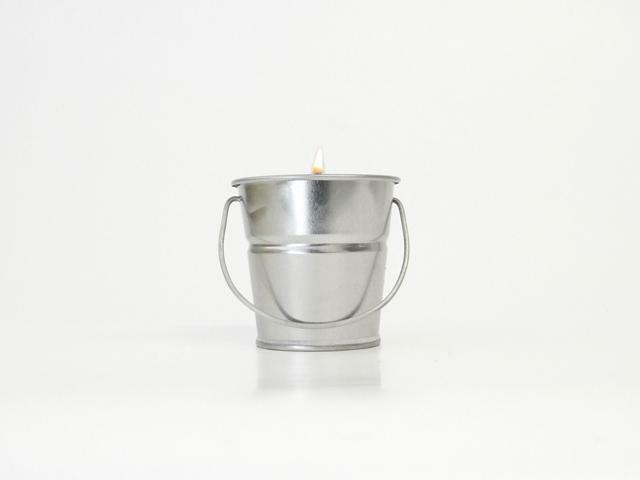 8.5cm x 4cm - burns for up to 30 hours.